The National Retail Federation predicts that 25 percent of adults will do online browsing with their smartphones to find gifts. If you use your smart phone to shop, make sure that you are only browsing safe, well-known sites. We are Independent Agents, free to choose the best carrier for your insurance needs. We do not work for an insurance company; we work for you. We work on your side when you have a loss and follow through to see that you get fair, prompt payment and service. Leap / Carpenter / Kemps Insurance Agency represents a carefully selected group of financially strong, reputable insurance companies, therefore, we are able to offer you the best coverage at the most competitive price. 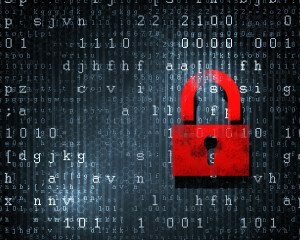 Sources – Protection one, CNET, Identity Hawk.com, and Tripwire.